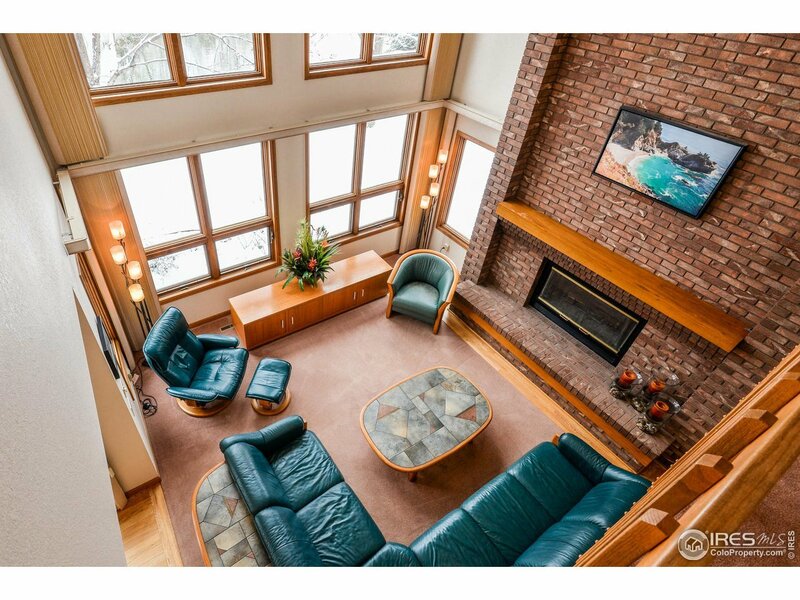 Don&apos;t miss this gorgeous waterfront custom home. 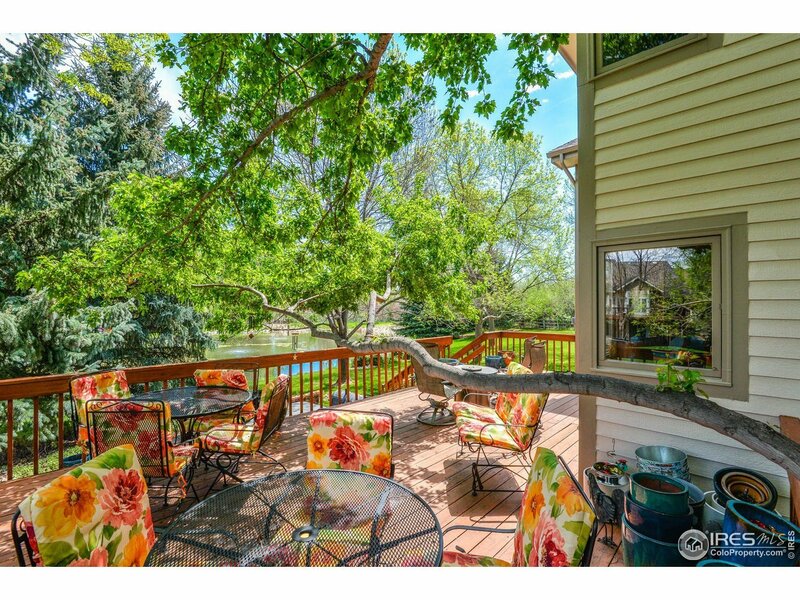 This home boasts a secluded 0.72 acre, well shaded, private lot with three sides of greenbelt and relaxing views of a large private pond. 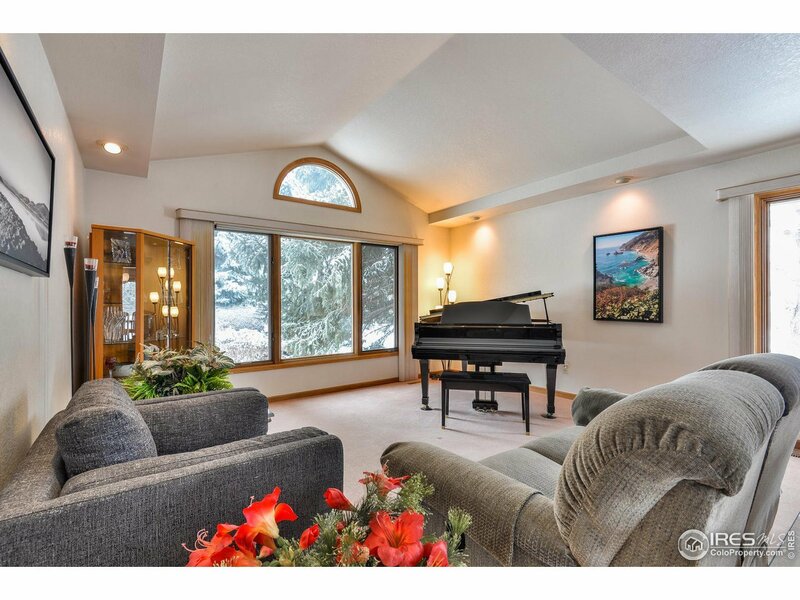 The living room is the focal point of this home, where lush Colorado views are center stage through multi-story stacked windows. 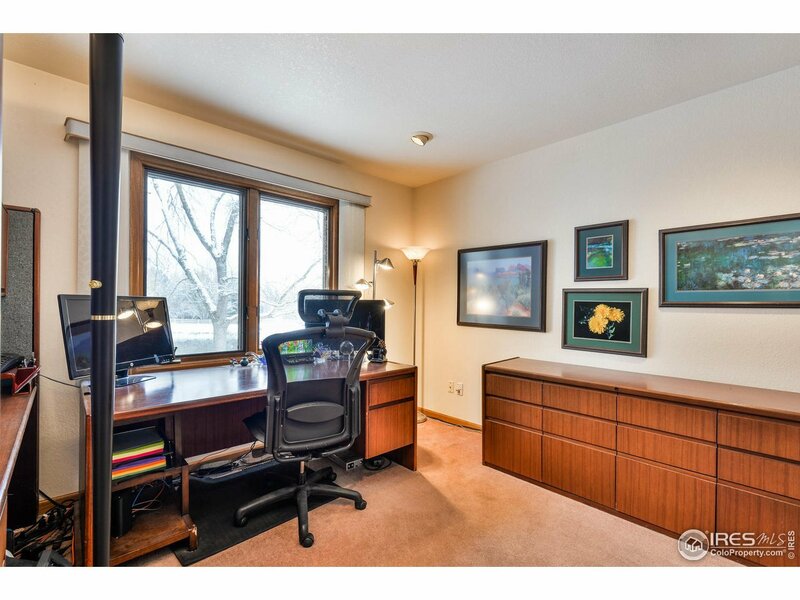 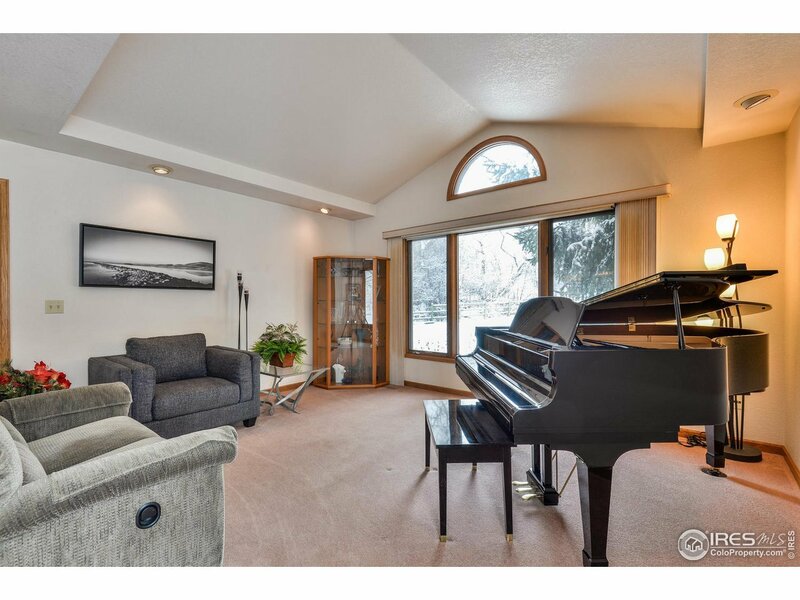 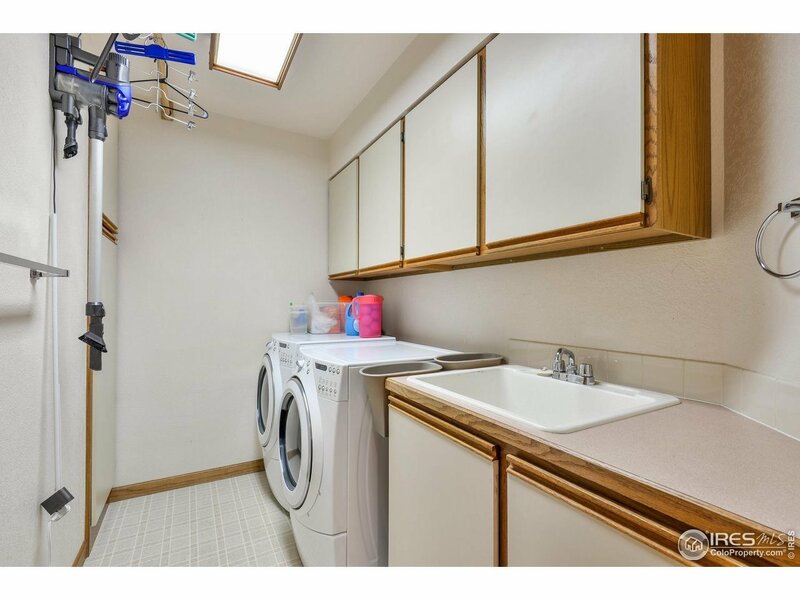 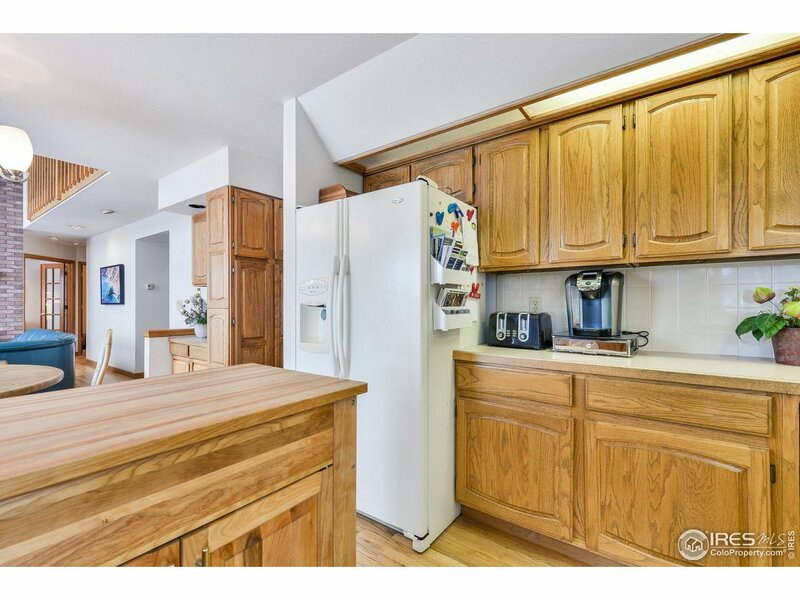 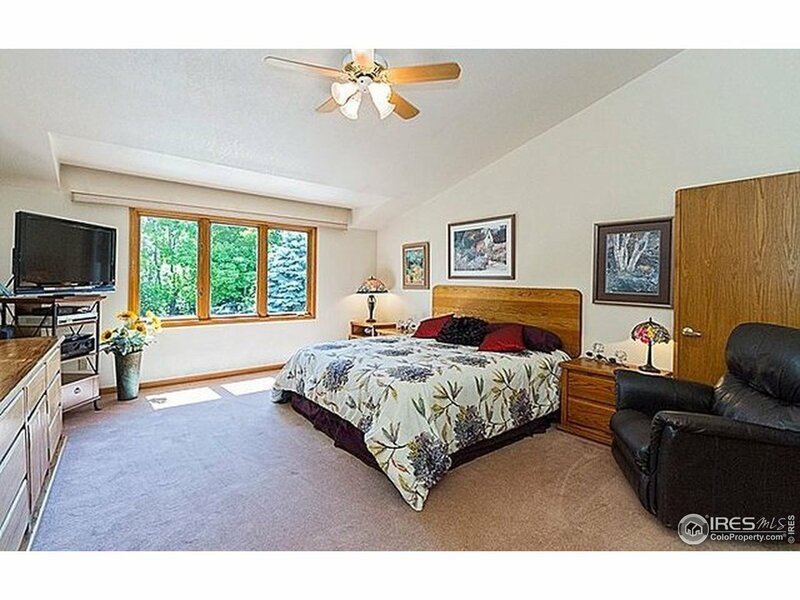 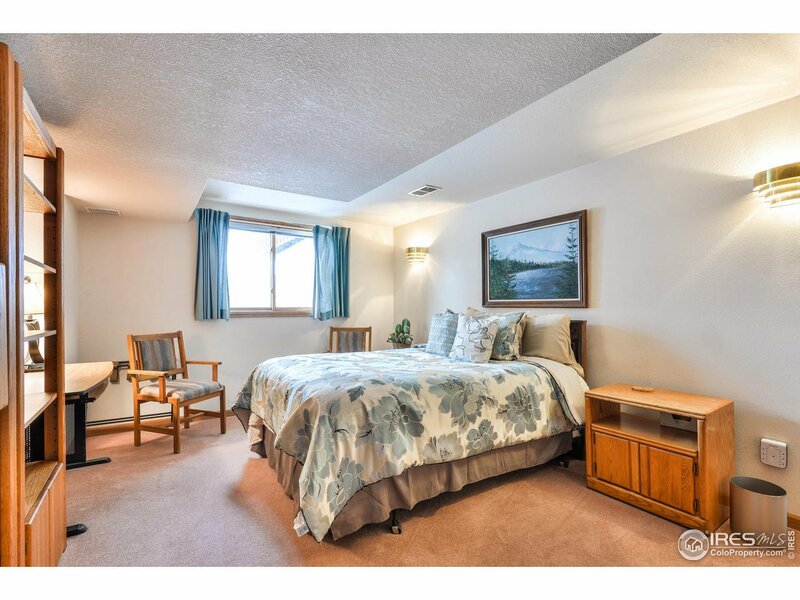 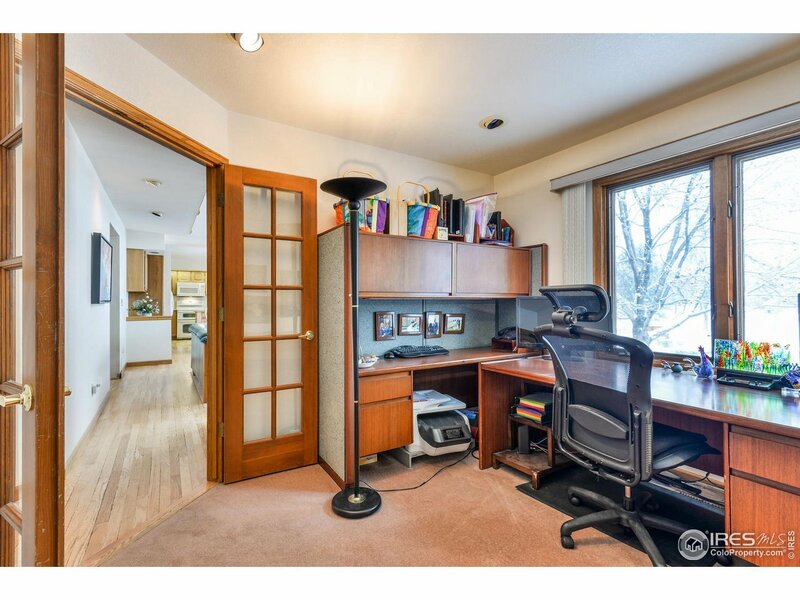 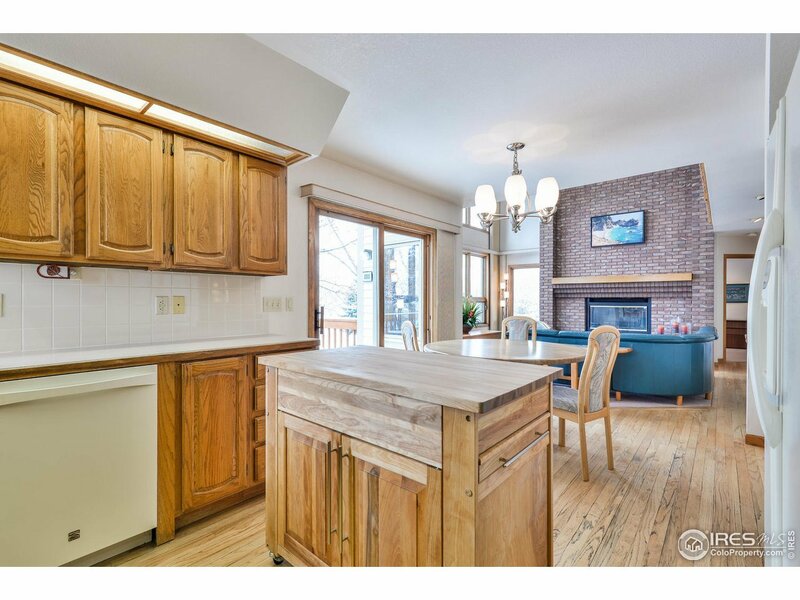 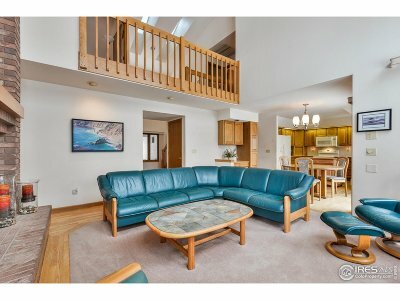 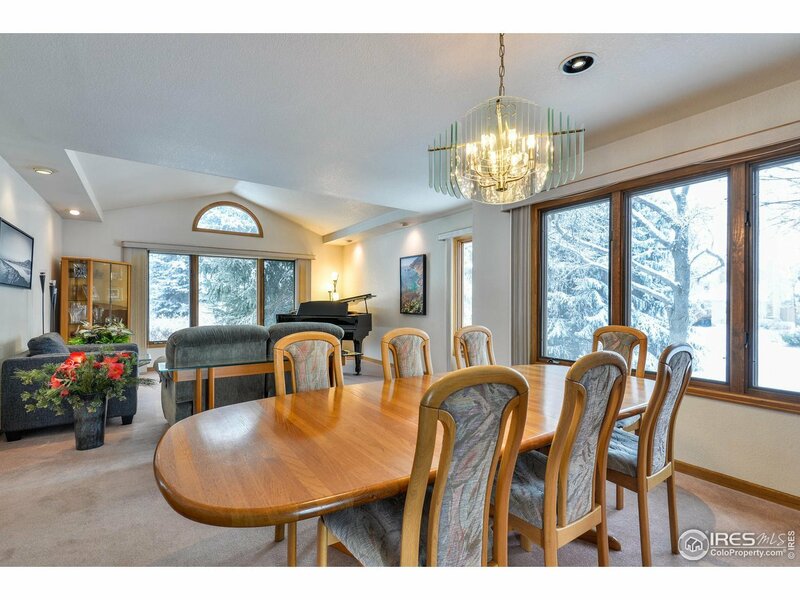 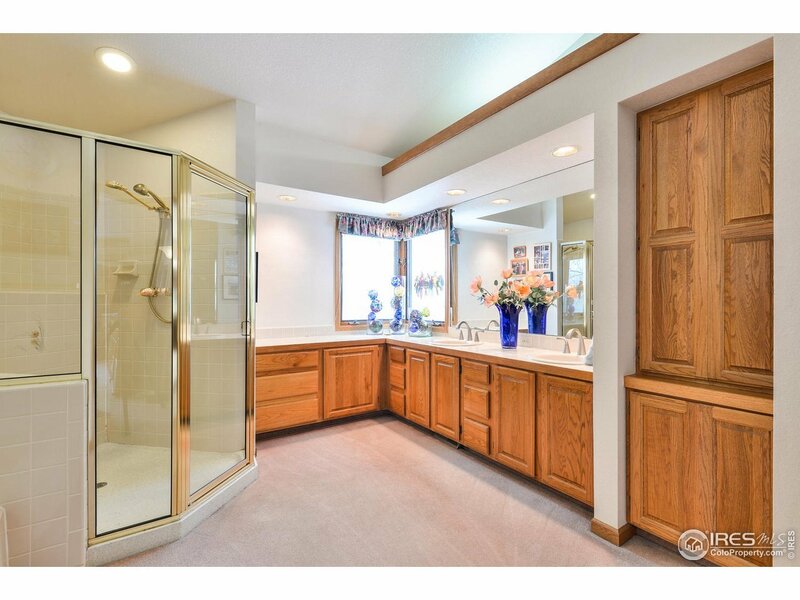 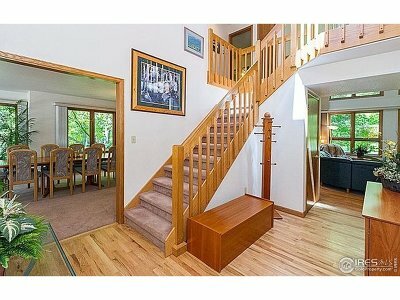 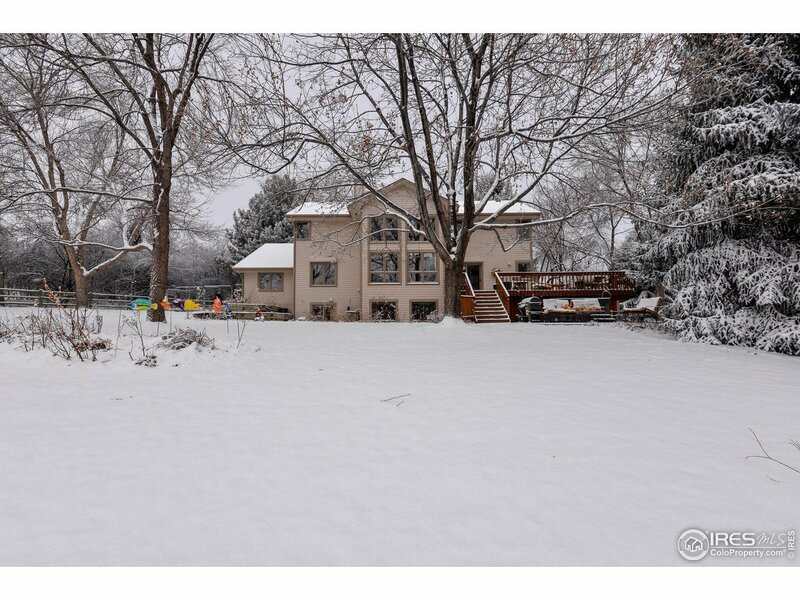 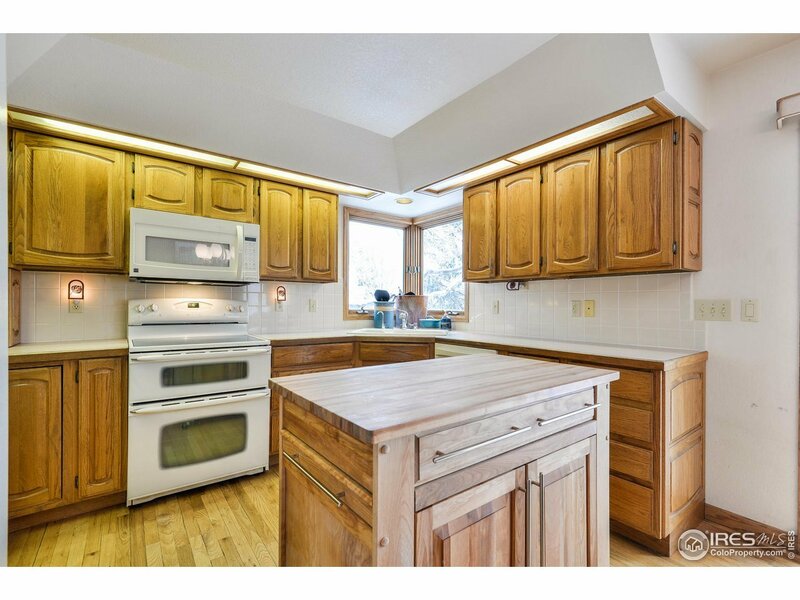 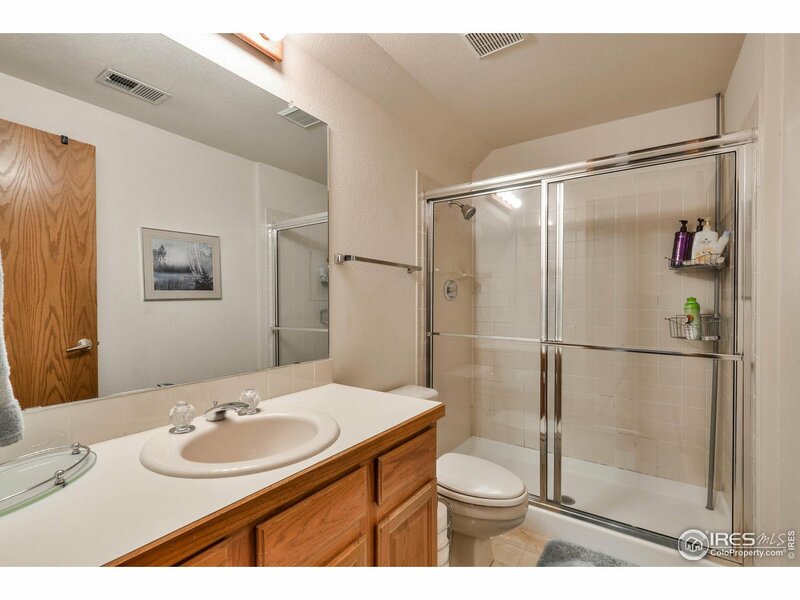 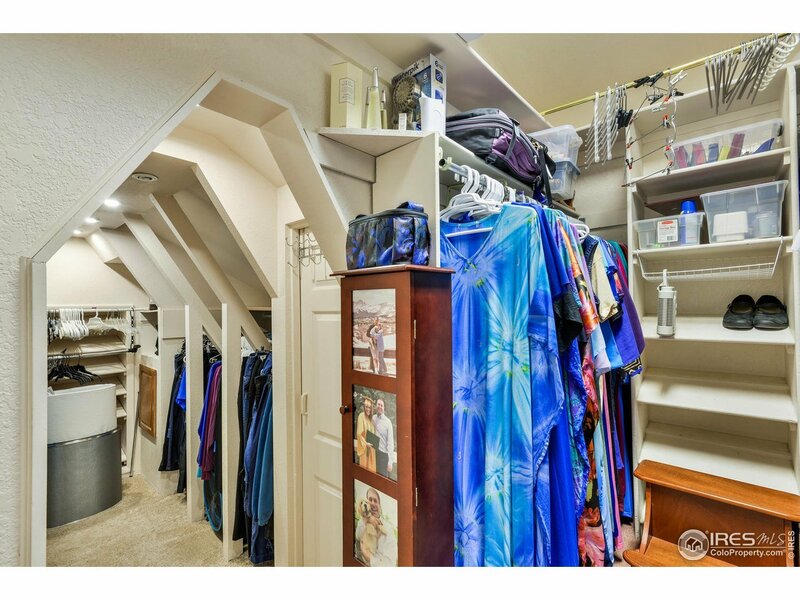 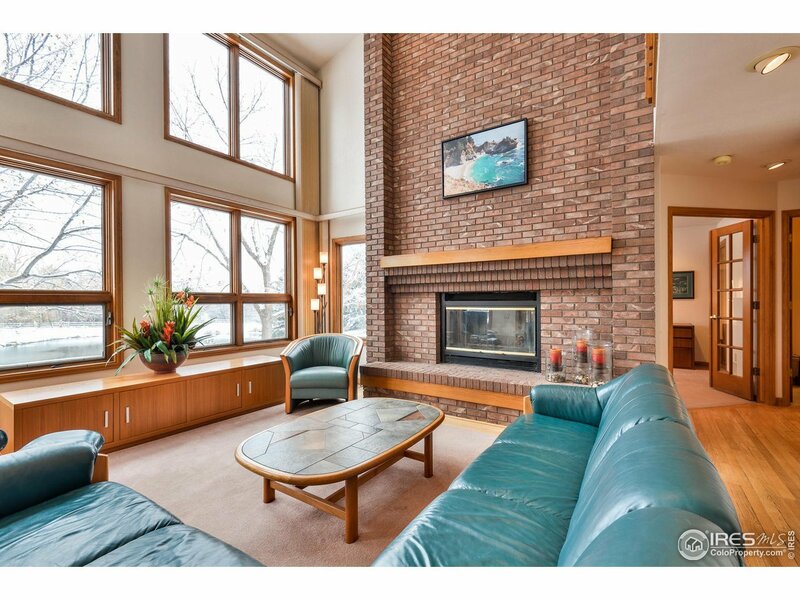 This home also features a finished garden level basement and a four car tandem garage with heightened ceilings. 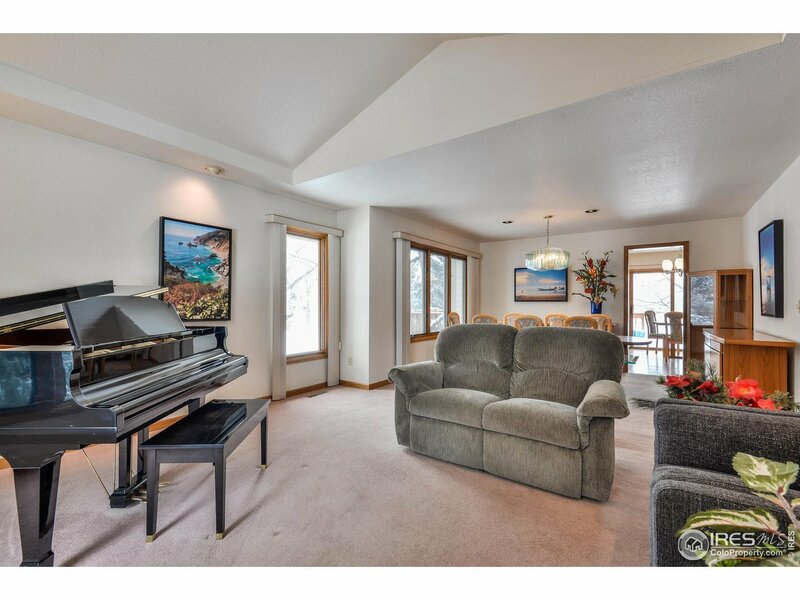 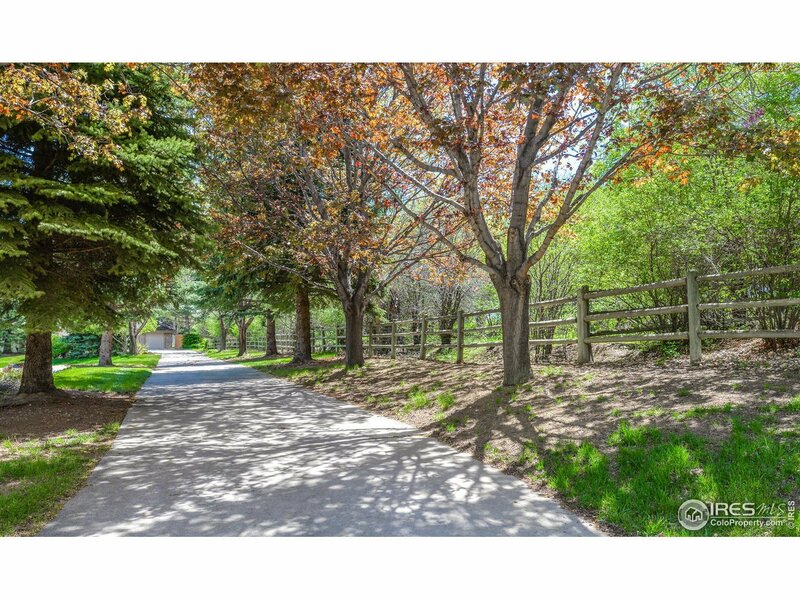 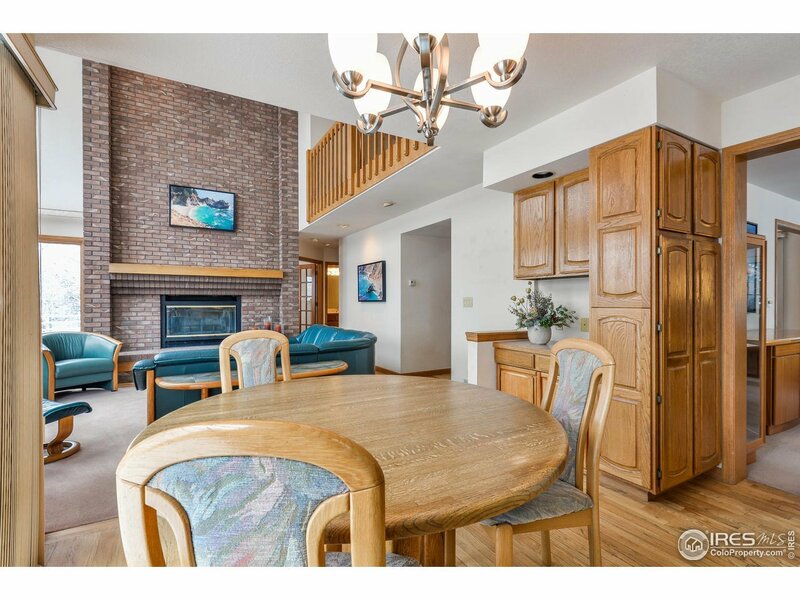 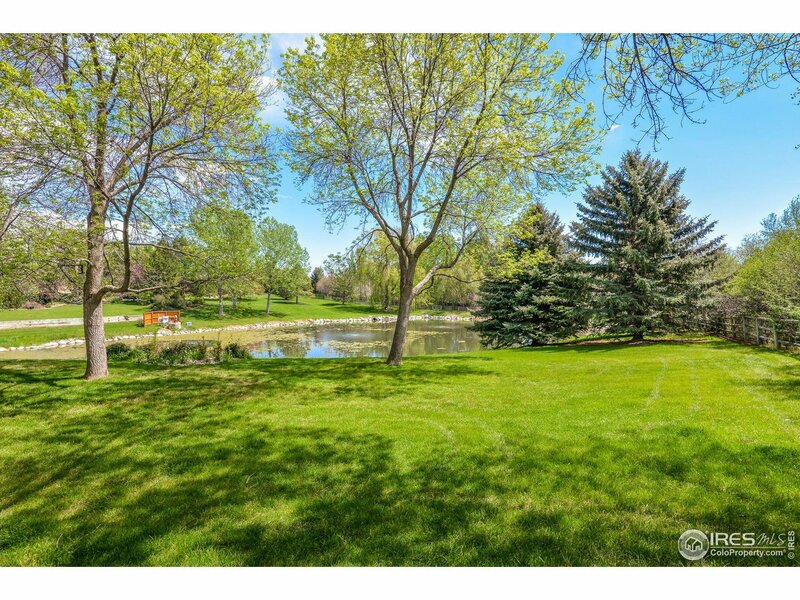 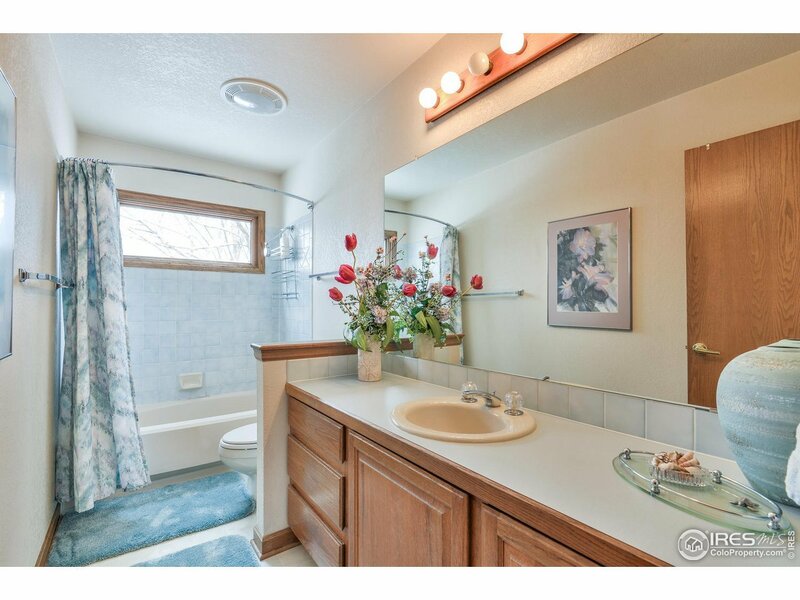 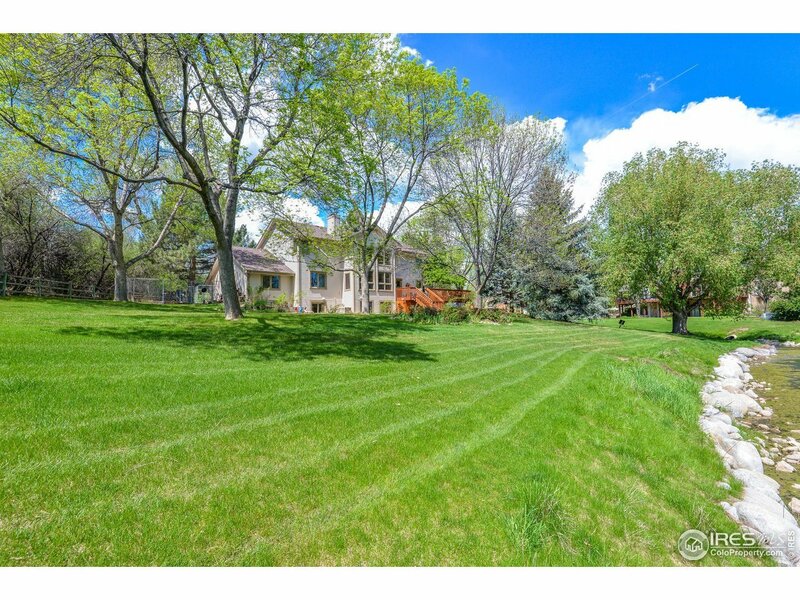 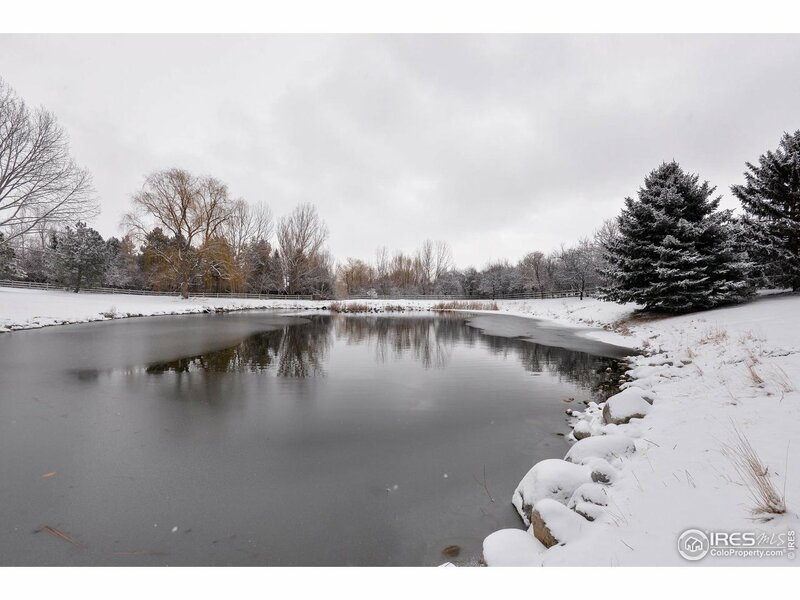 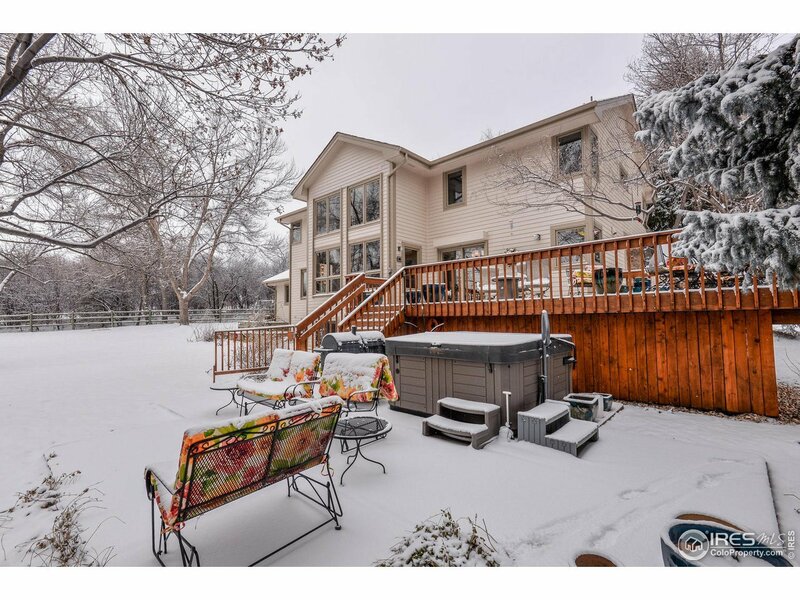 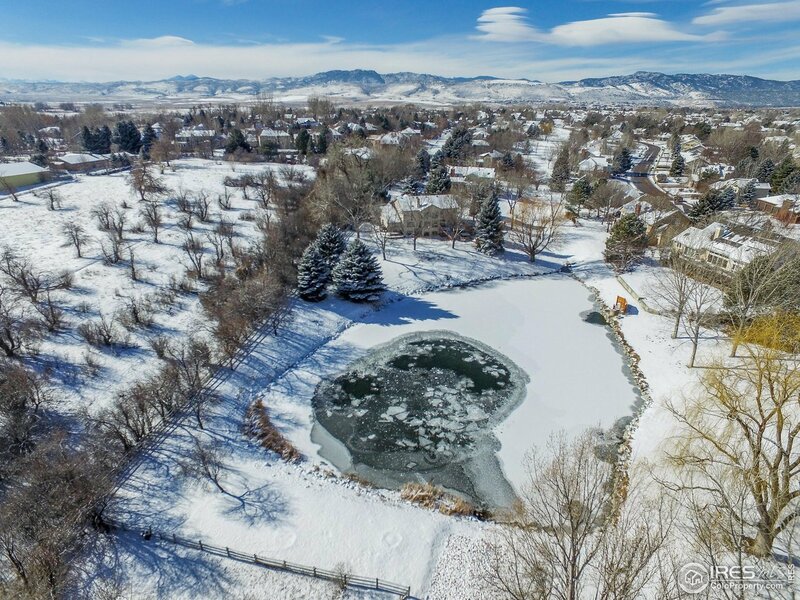 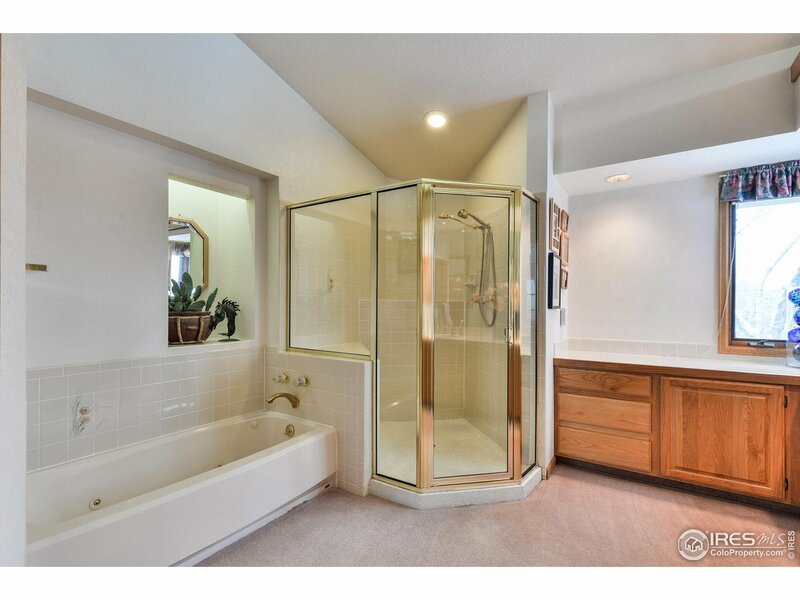 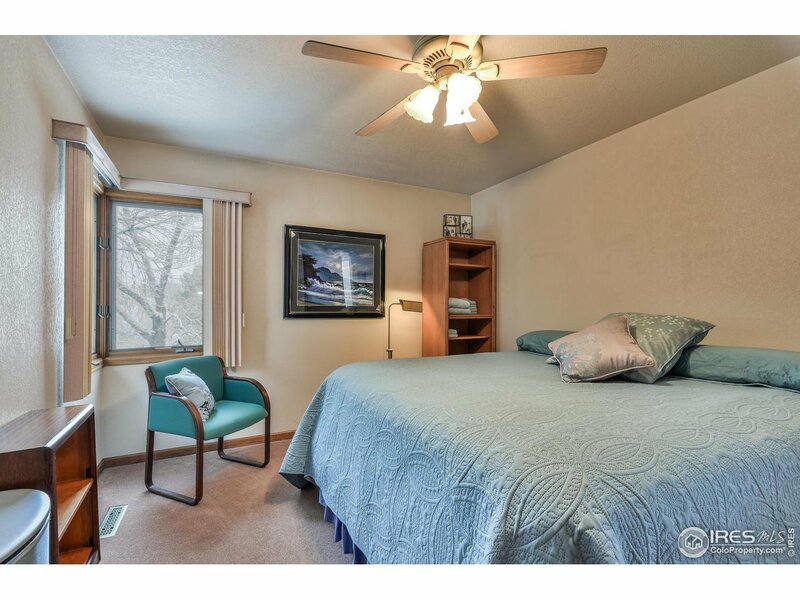 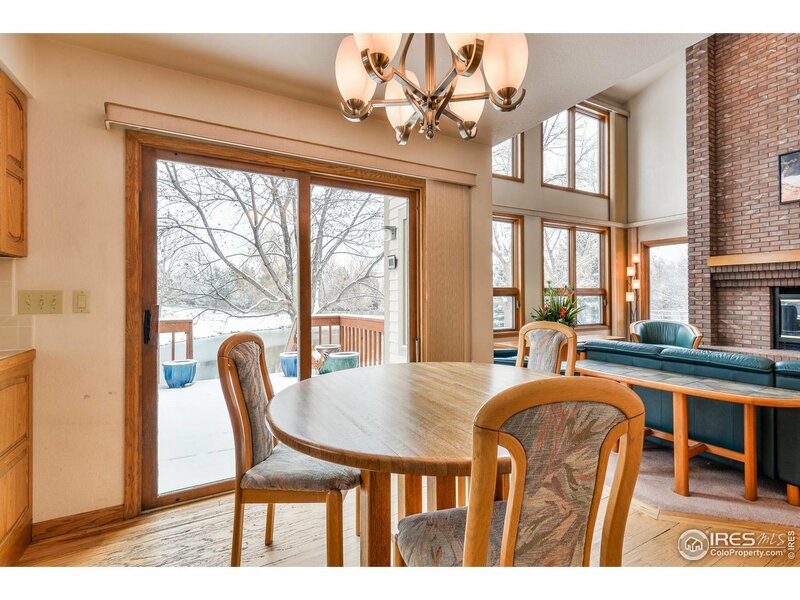 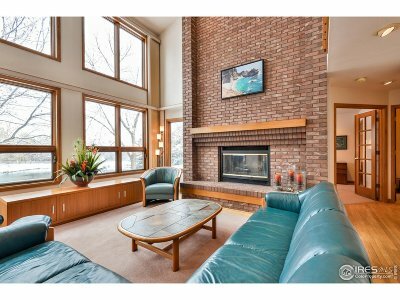 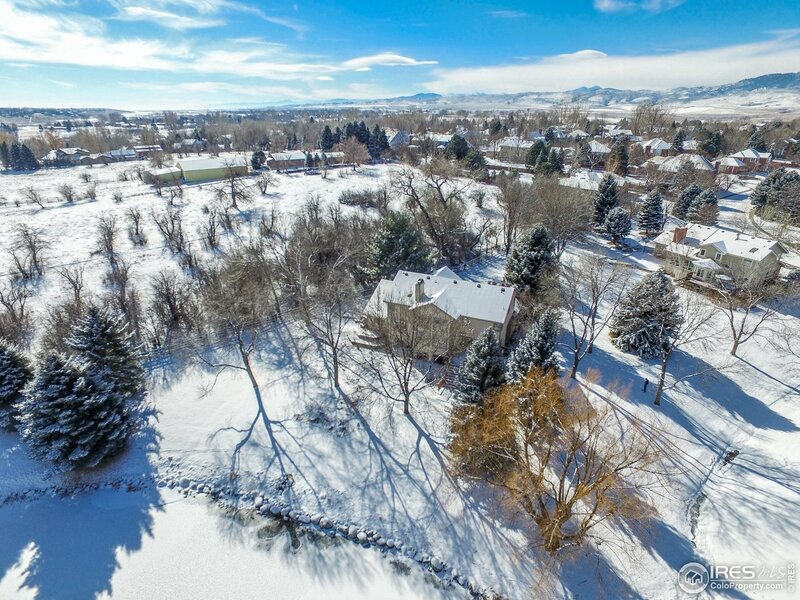 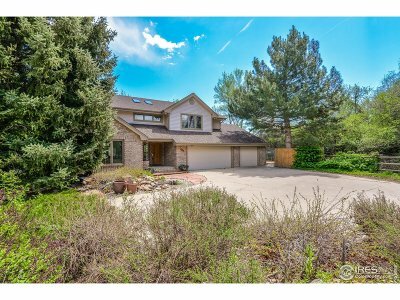 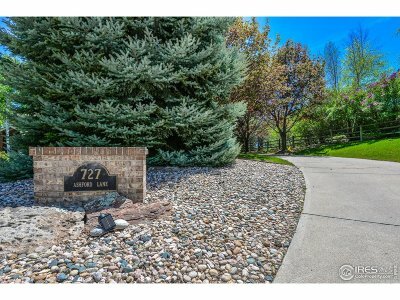 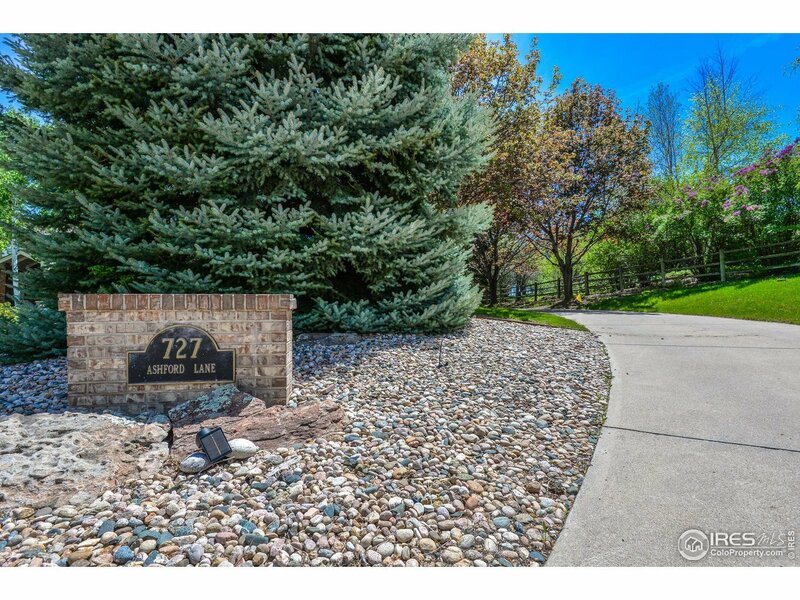 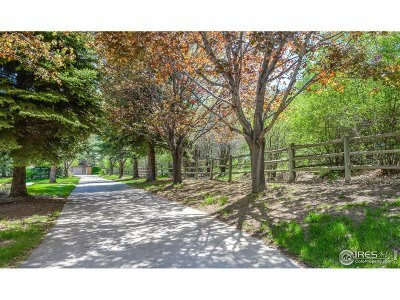 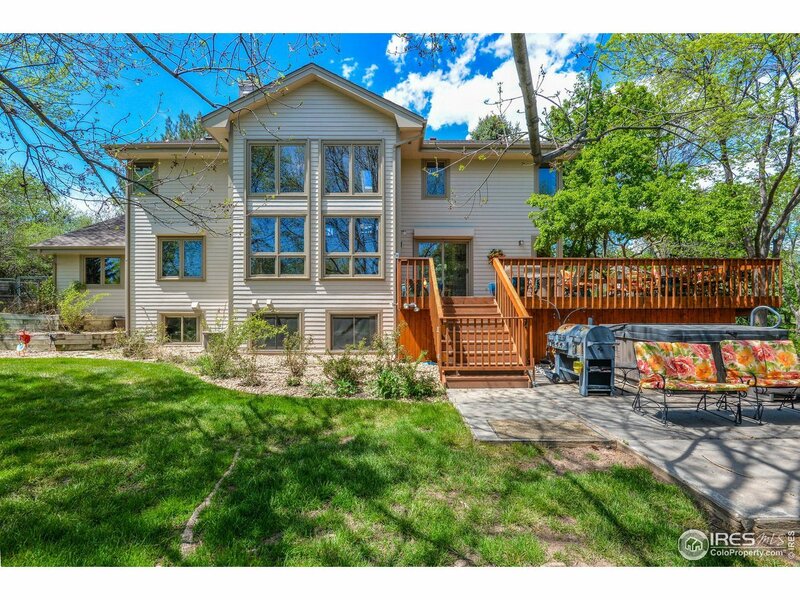 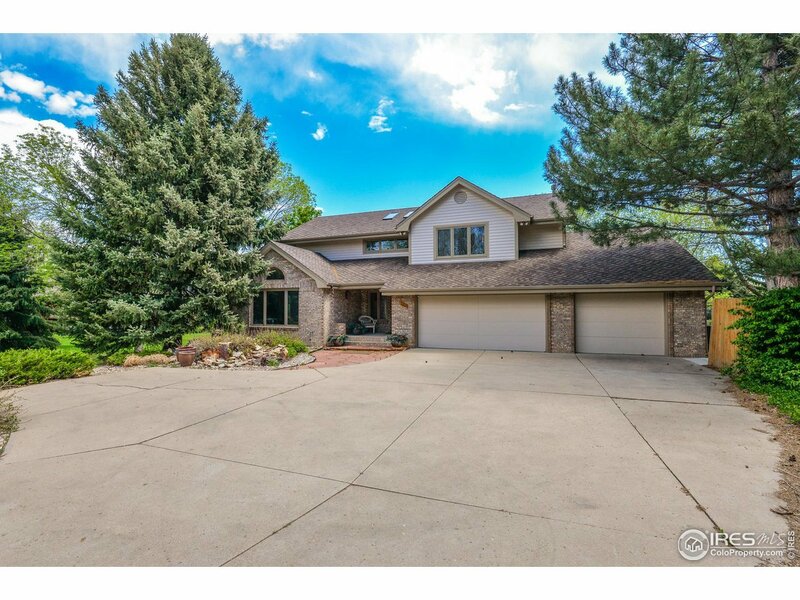 Rare find in a private, waterfront property in the heart of Ft Collins.